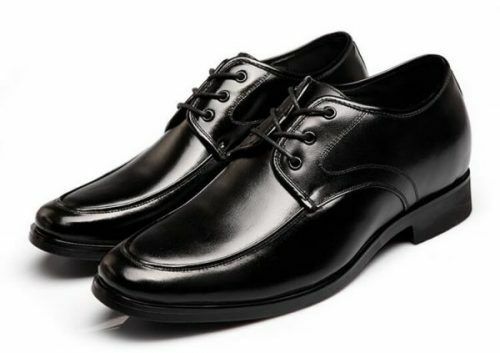 Sitting low around the ankle with three thin shoelaces at the top, the Black Leather Business Shoes are an excellent finishing touch to your business and business casual looks. 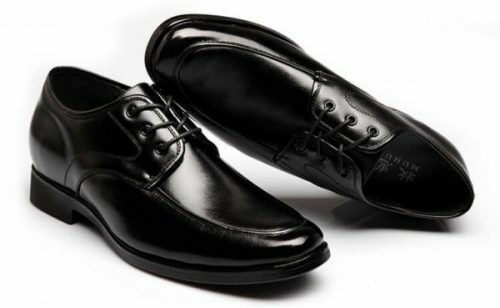 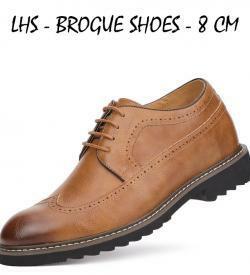 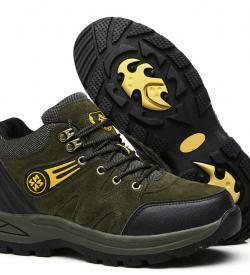 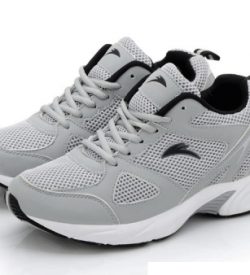 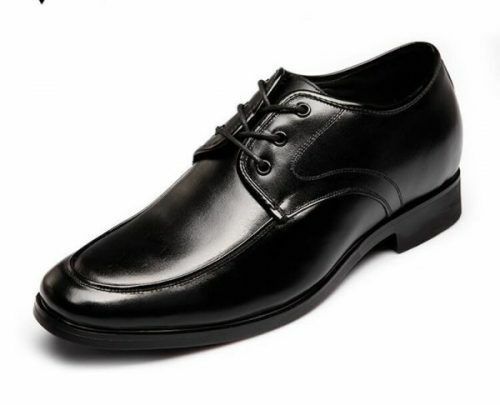 These shoes are made with a shiny black leather that offers a polished look. 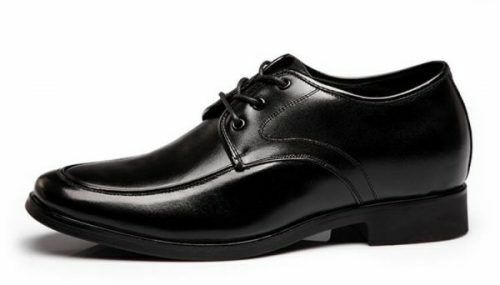 The outsoles have reliable traction on the bottom and heels that measure six centimetres in height for a virtually invisible height lift.